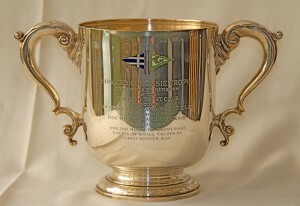 Aidan Glackin and his team won the 2011 J/24 NE Regionals in their boat Mental Floss. Glackin’s team fended off the hard charging Al Contants aboard Blitz to win the regatta by two points. 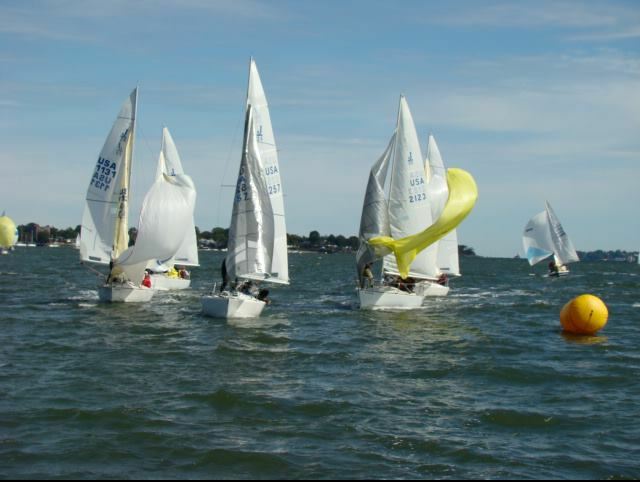 16 boats raced in beautiful weather with an early Autumn chill making its presence felt and moderate winds on Saturday followed by jib weather on Sunday. 8 races were completed in all with 16 boats competing in very close competition. Many thanks to the Harlem Yacht Club, Fleet 61, our sponsors (Doyle Sails, West Marine, Harken, SeaHawk, and Ricca Auto Body for the all important beer keg) and especially to PRO Vicky Jo Neiner and her team for this excellent racing event. The regatta was held in conjunction with the annual Hoxsie Regatta, sponsored by the Harlem Yacht Club. 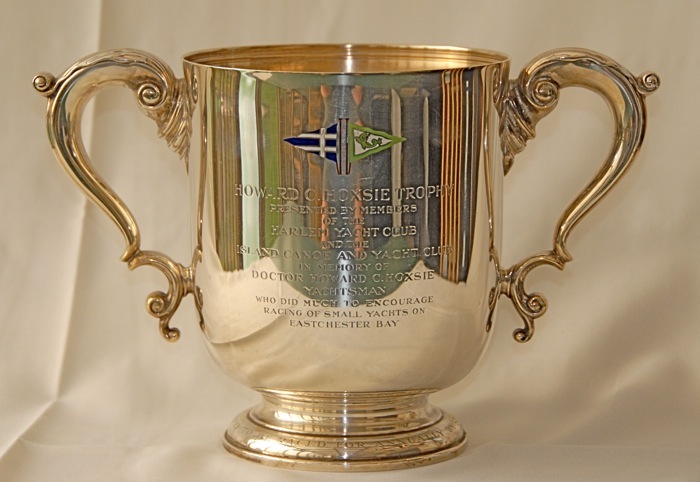 The Howard C. Hoxsie trophy was deeded to the Harlem Yacht Club on May 25, 1938, by members of the Harlem Yacht Club and The Island Canoe and Yacht Club to perpetuate the memory of Dr. Howard C. Hoxsie, a member of both clubs who did much to encourage racing of small yachts on Eastchester Bay. By 1993, the trophy had not awarded for many years, as the local Star fleet had long since faded away. Accordingly, on July 7 of that year, the deed of gift was amended to delete the requirement that owners be members of the clubs which form EBYRA, and the trophy rededicated to be raced in J/24 class yachts.